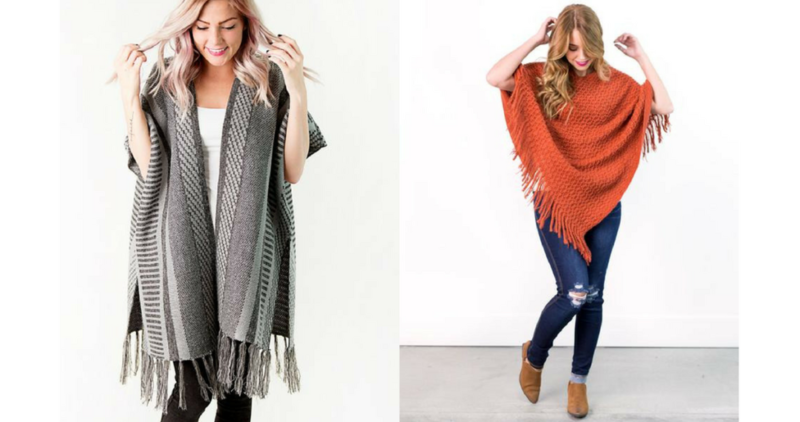 Cent’s of Style is offering 40% off winter ponchos, kimonos and wraps + FREE shipping with a new promo code! Use code BOLD27 at checkout to score summer kimonos starting at $8.97 and winter ponchos starting at just $15. 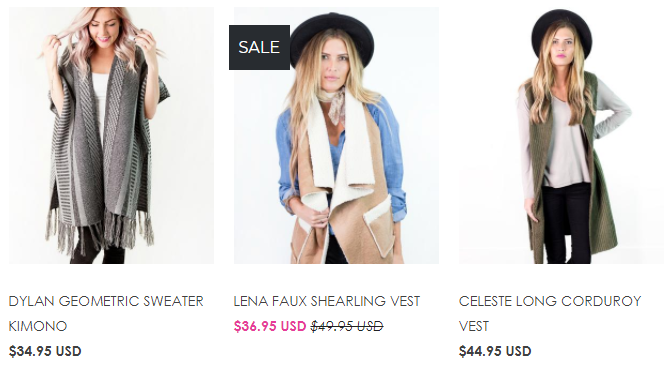 There are so many options to choose from, but one of my favorites is the Celeste Long Corduroy Vest for just $26.97 after the code (reg. $44.95). Deal ends 12/17 and shipping is free with code.